Always Creating. Frequently Writing. Habitually Reading. Welcome to the official site for Victoria Colotta, the highly caffeinated artist and author. Join Victoria on her blog, Thoughts from a Highly Caffeinated Mind. When you stop by, be prepared for book recommendations, art finds, and random musings from the artist and author. In addition, you will be able to get a glimpse at her latest research and upcoming projects. Henri Matisse once said that creativity takes courage. 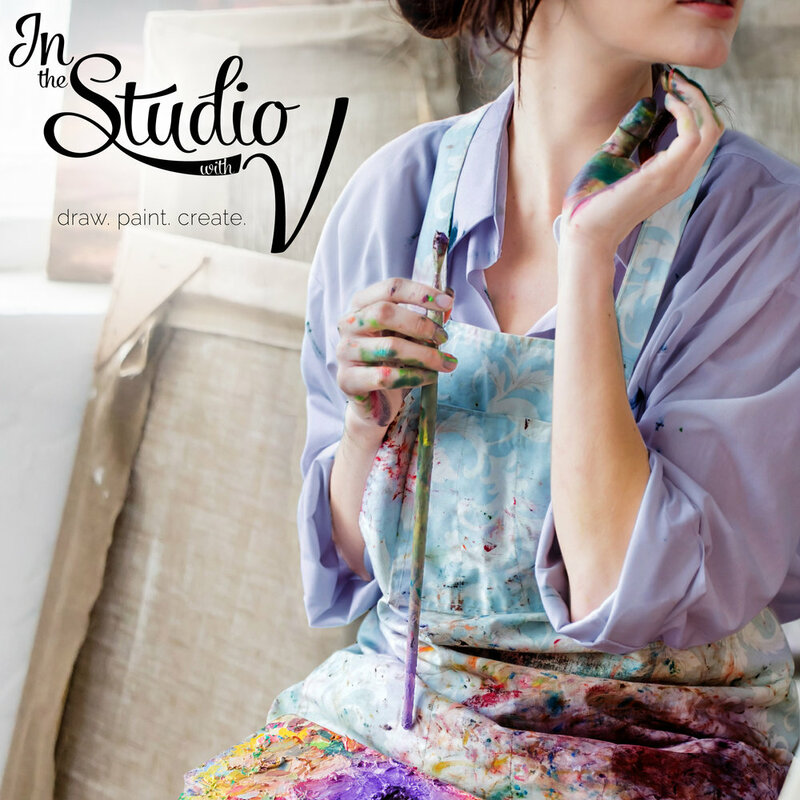 It is with courage and a large cup of coffee that Victoria steps into her studio each day. Through inspiration from the world around her, she works to create pieces that represent her artistic vision. Victoria loves connecting with readers, fellow bookaholics, art enthusiasts, gallery hoppers, and coffee lovers, so feel free to reach out!